Are American doctors paid too much or too little? A version of column was published in USA Today on July 2, 2014. There are some who think that I’m overpaid as a physician, and that my salary fuels rising health costs. I can understand their point: A May 2014 survey released by the Medical Group Management Association found that internal medicine doctors like myself have a starting median annual salary of $190,000, while those of specialists like radiologists or anesthesiologists approach $300,000. It seems like a lot of money. Not surprisingly, many doctors feel otherwise. 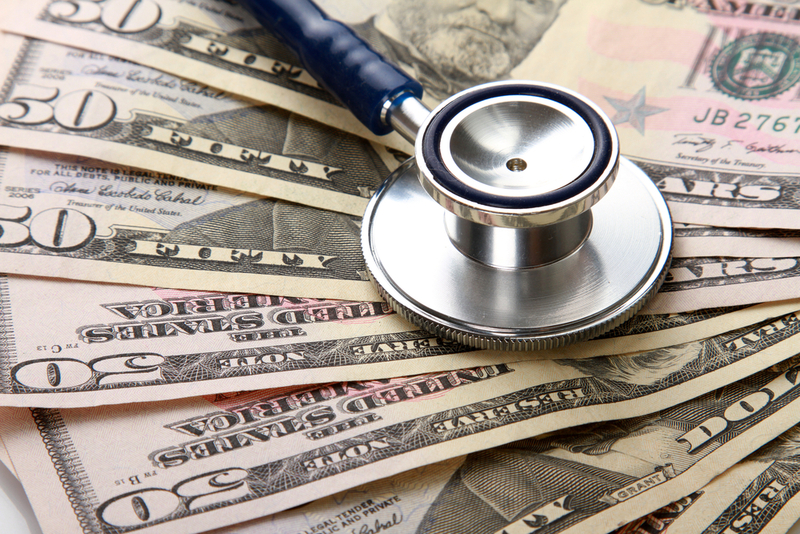 A 2014 Medscape poll found that only half of physicians felt that they were fairly compensated. So, which is it: Are American doctors paid too much or too little? And would cutting their salaries appreciably reduce health spending? While I’m certainly not complaining about how much I make, important context should be considered when analyzing doctors’ wages. Rather than compare salary figures between the United States and countries with wholly dissimilar societies and economies, it’s more useful to compare physicians relative to others in the top 5% of the income bracket. The talent pool that supplies doctors also likely produces other high earners: business executives, lawyers and corporate bankers, for instance. Harvard economist David Cutler did this comparison, and surprisingly found that U.S. physicians were actually paid less than non-U.S. doctors relative to other high earning professions by country. Also, consider the significant human and financial capital it takes to become a doctor in the U.S.: The median 4-year tuition of a private American medical school is $286,806, and physicians must complete a three to seven-year residency after medical school and undergraduate studies before they can practice independently. Christopher Conover, a research scholar at Duke University, calculated whether physicians’ eventual pay was worth the exorbitant investment. While this professional rate of return was certainly respectable for doctors, it paled in comparison to those who pursued degrees with shorter and less expensive training, such as business or law. And let’s not forget the salaries of health insurance and hospital executives, which comprise 20 to 30% of all health care costs, more than twice as much as any other developed country. The average health insurer CEO pay was $583,700; for a hospital administrator, $236,800. Proponents who want to bring the salaries of U.S. doctors in line with those from Europe must also offer government-subsidized medical education and nationally regulated medical malpractice systems that many European nations enjoy. Doctors abroad don’t graduate with over $175,000 of medical education debt or pay tens of thousands of dollars in annual medical malpractice premiums as they do Stateside. Such a proposal has yet to materialize in our health reform conversation. Better yet, stop targeting physician salaries altogether. Let’s focus on other factors that have a much bigger impact on health costs: wasteful spending and administrative overhead, for instance. Those comprise a much larger slice of the health cost pie, and dwarf the sliver that physician pay represents.